GST, Goods and Services Tax (GST), is making news these days. It has come with a long range of prospects. The effectiveness of these prospects is our topic of discussion, today. After a lot of research, on both areas, we have been able to combine them in this blog post. If we analyze the GST bill and its compatibility with the Startup Companies, we get a clear picture about the present rate of service tax. We, however, come to know about the GST recommended tax percentage. It is fascinating to know about the increased percentage of service tax that has to be paid by the service companies. Let’s talk about a major portion of startup companies that covers more than 75%. A portion of companies is engaged in service-taxable businesses while the other type is making losses. Eventually, most of the startup companies in this country are service based. State and Central government are putting their maximum efforts for activating the GST bill before April 2017. 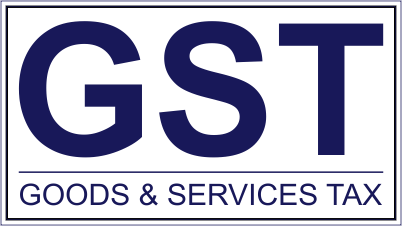 A wide range of service providing companies wants to know about the limiting period of GST tax, the difference between State GST and Central GST, the compatibility of software with GST, and much more. Manufacturing companies are set to face different anxieties. Here is how the manufacturing sector will face a problem with lower indirect tax and common registration. 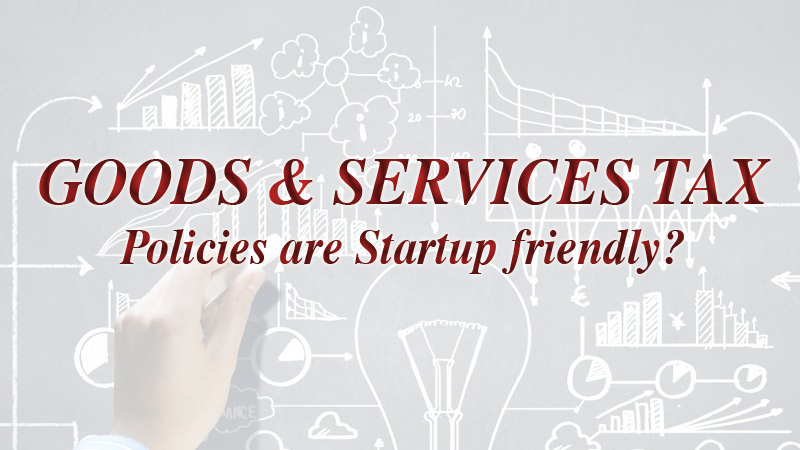 Even some of the Startup Companies in Delhi are getting discouraged by the new shape of GST bill. For gaining the advantage of new indirect tax legislation, by the manufacturing startups, agricultural productivity has to be enhanced. Here you should know that the new shape of GST is introduced for offering long-term benefits to the manufacturing as well as service sector. Before ending up the write-up, we would say, every single law takes the time to get matured.